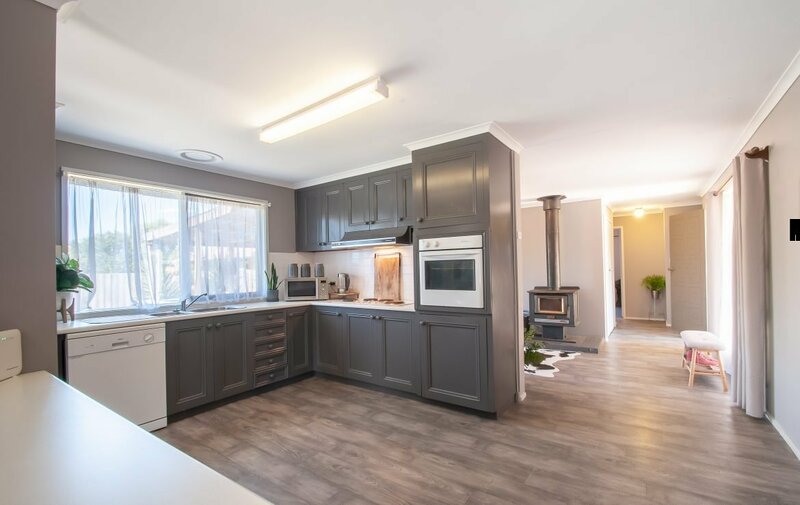 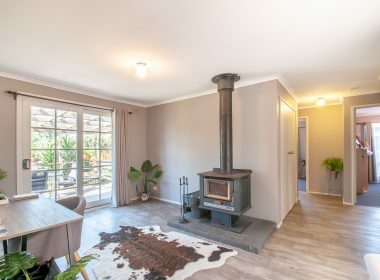 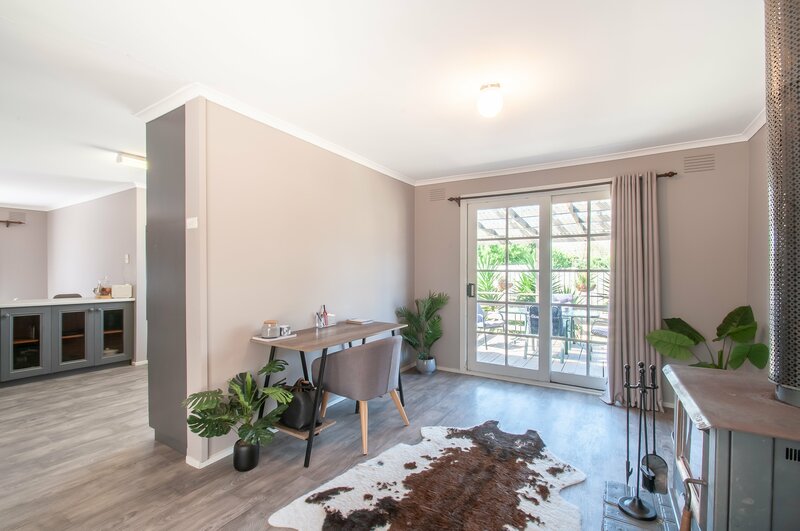 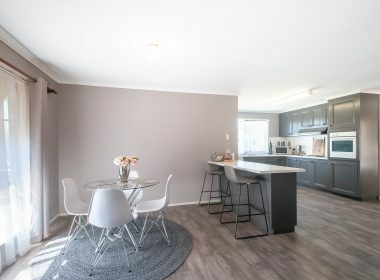 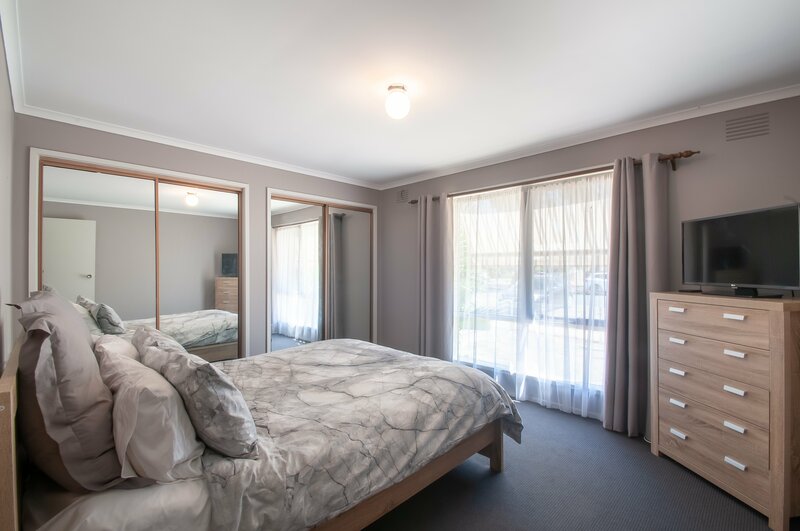 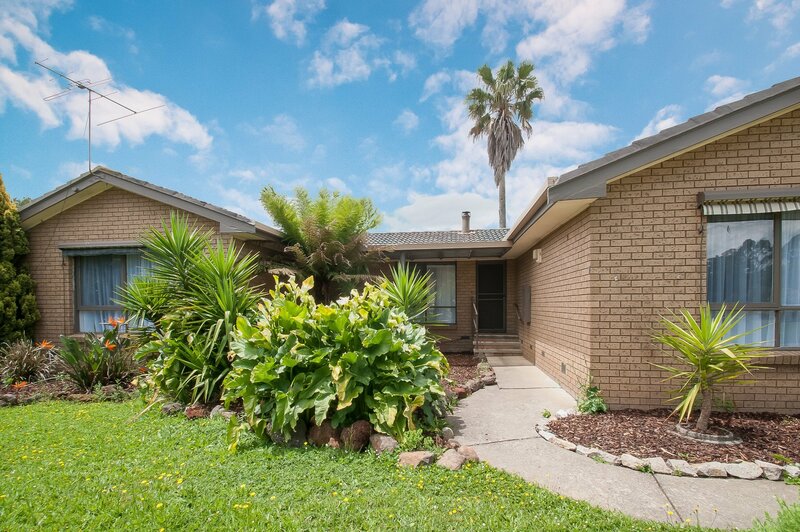 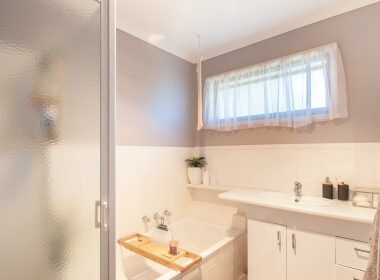 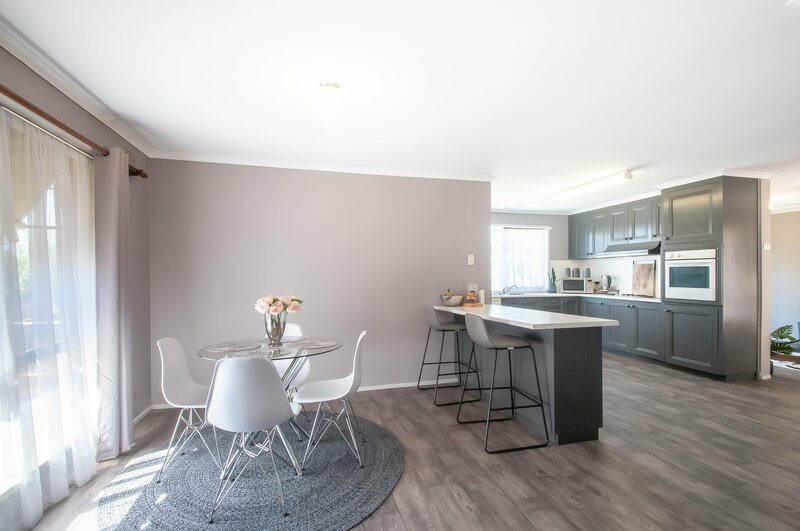 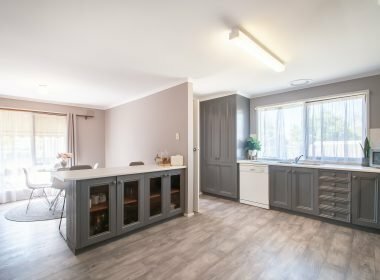 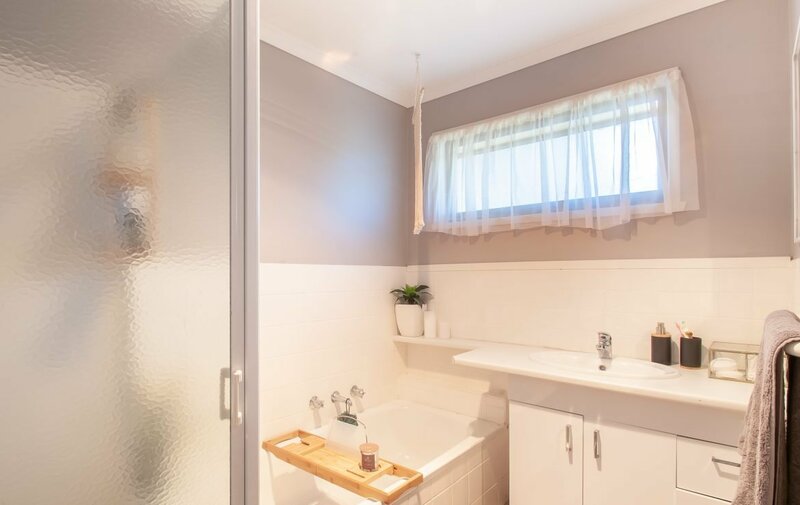 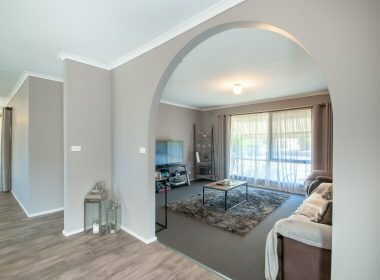 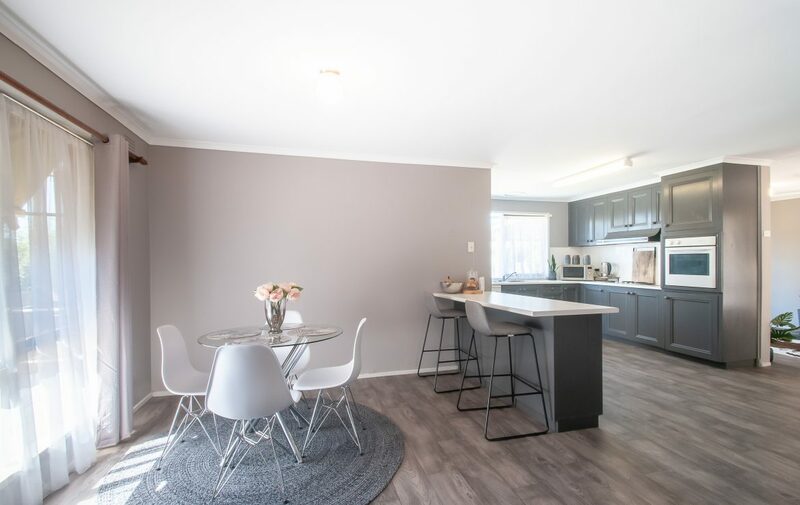 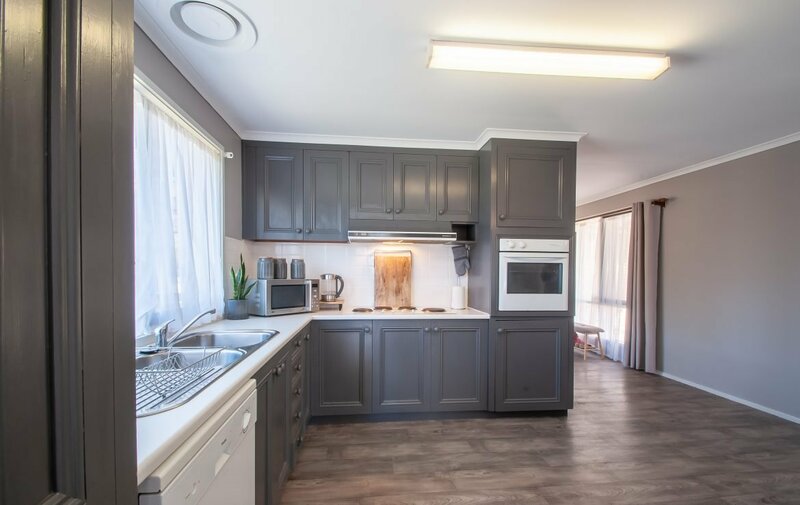 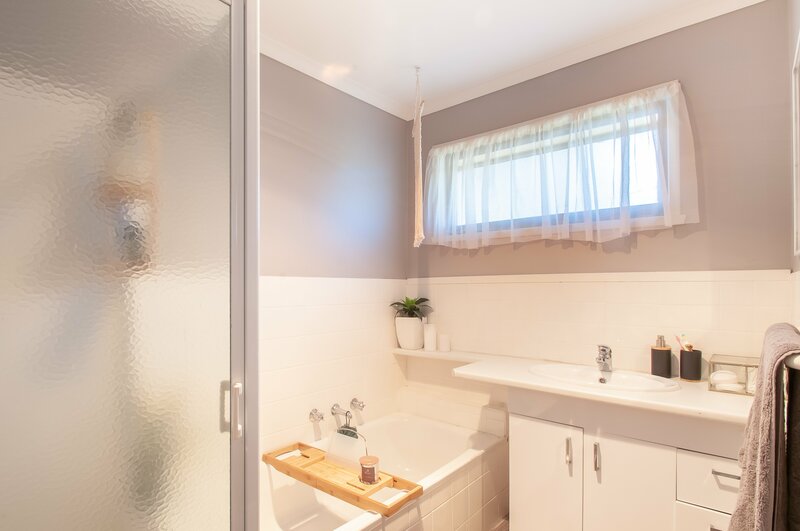 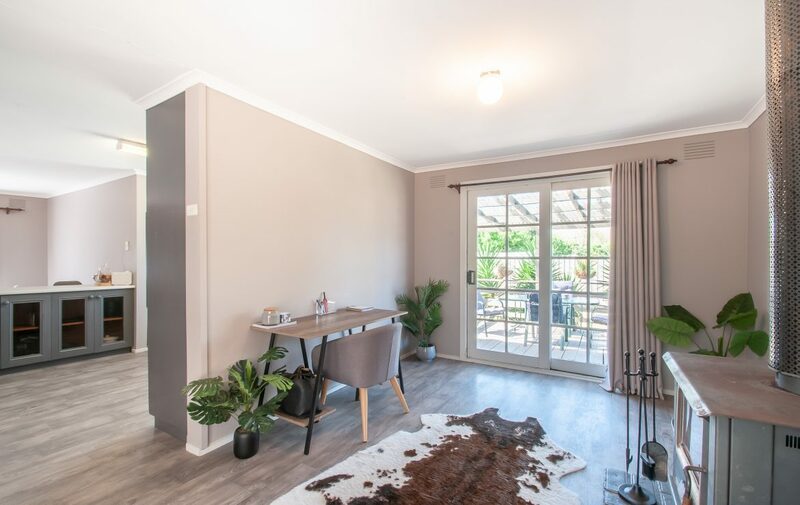 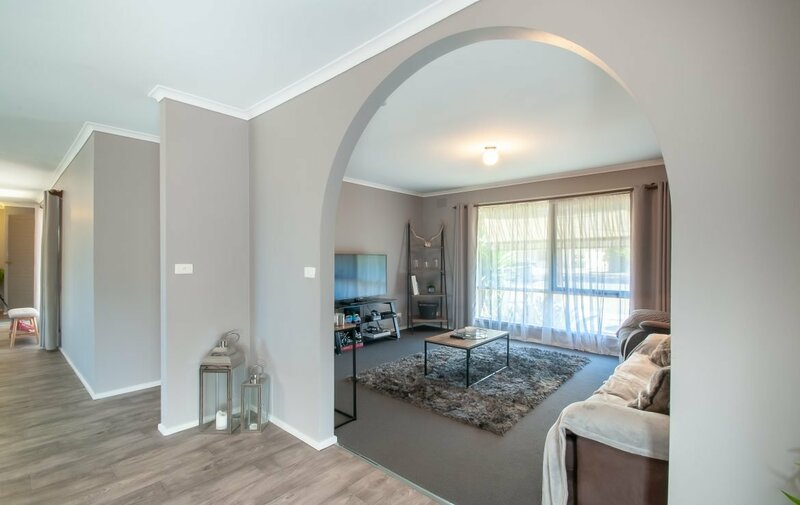 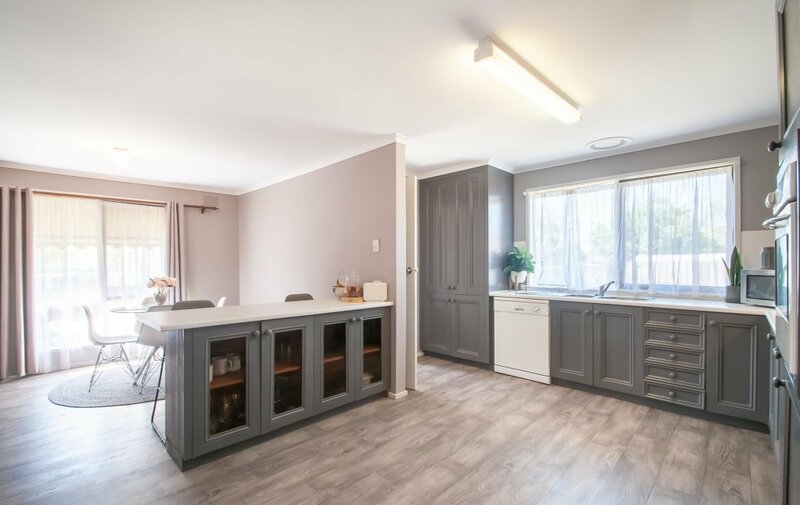 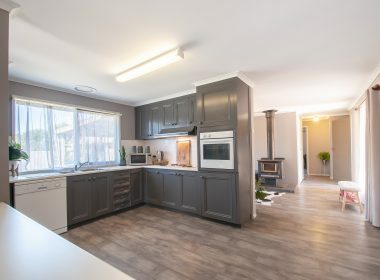 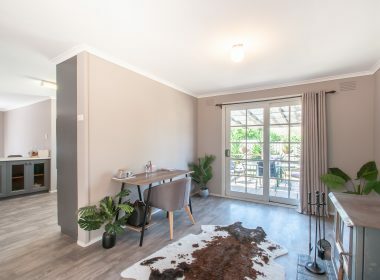 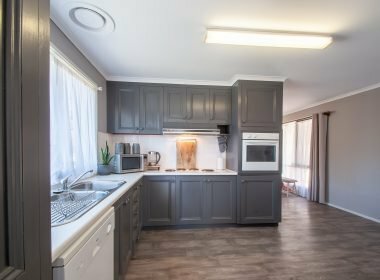 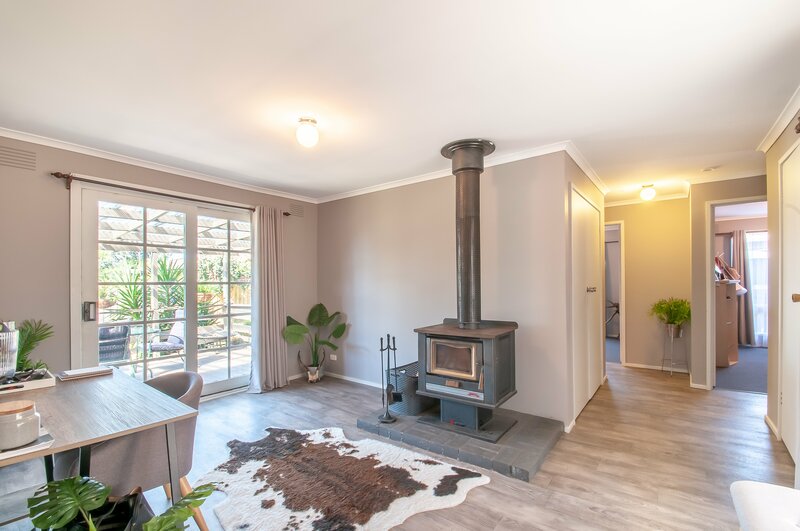 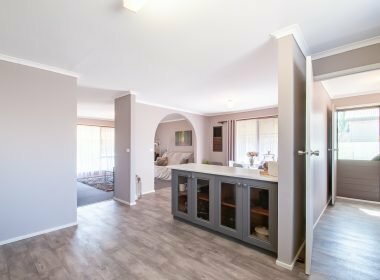 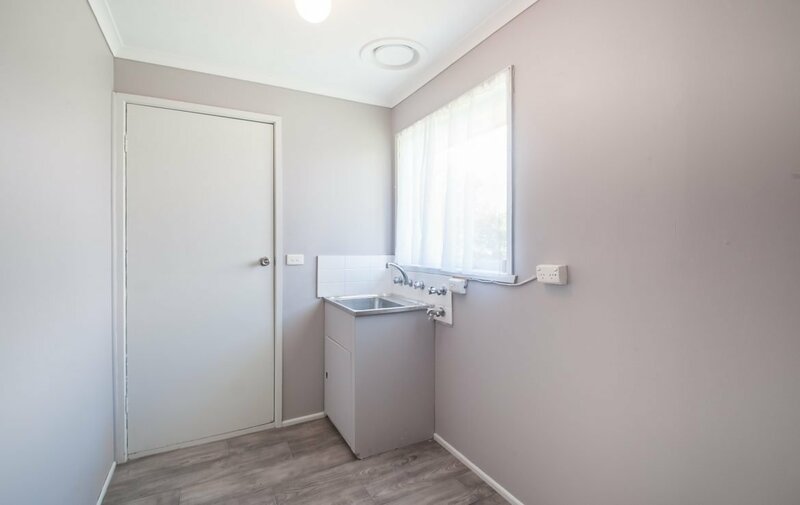 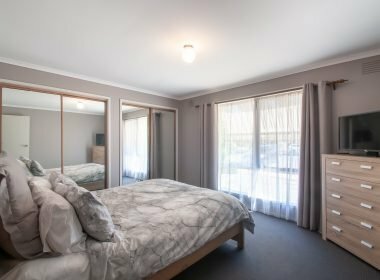 This freshly renovated 3-bedroom home is in a prime location for those who enjoy walking to shops, cafes, local primary school, train station and all amenities you’ll ever need!  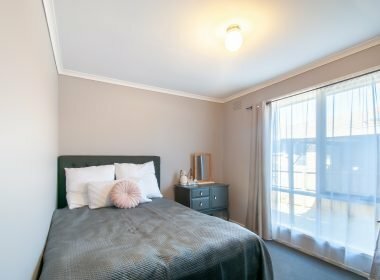 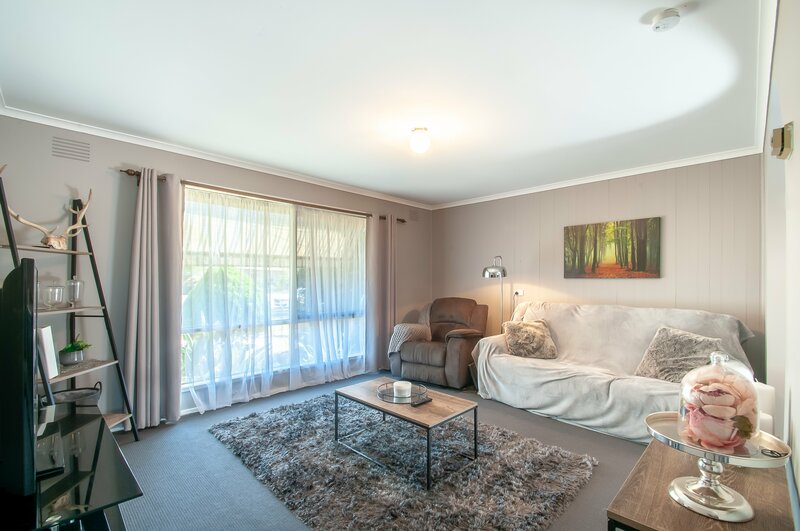 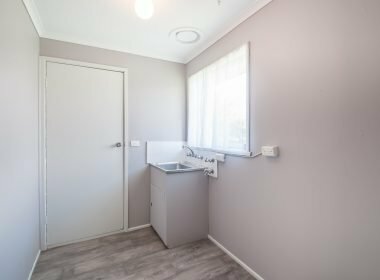 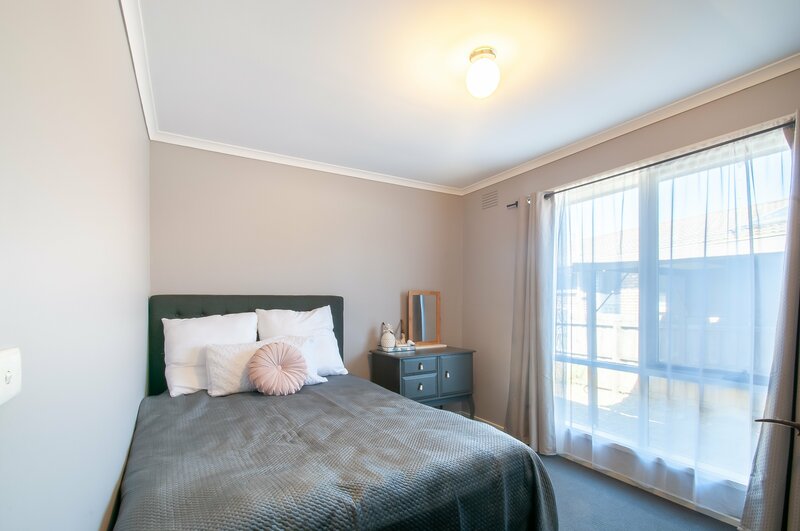 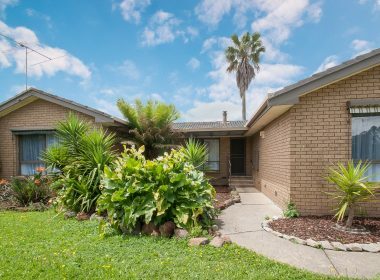 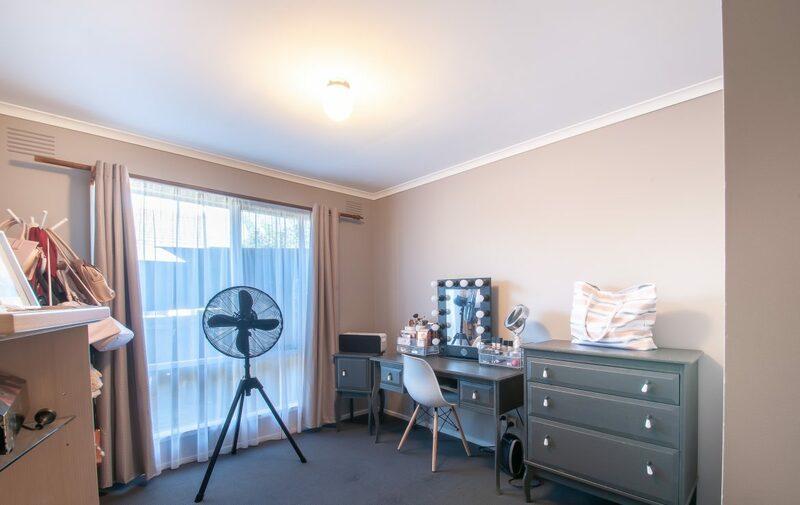 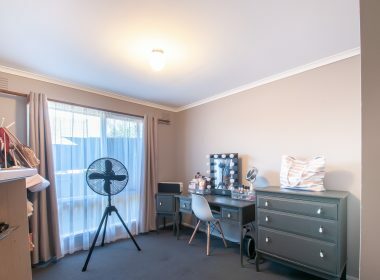 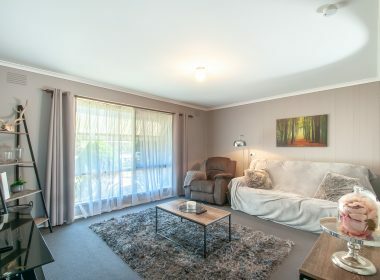 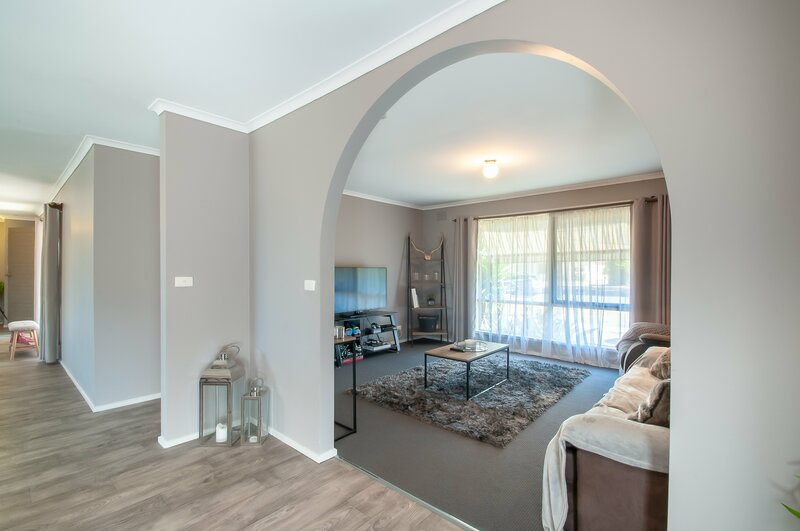 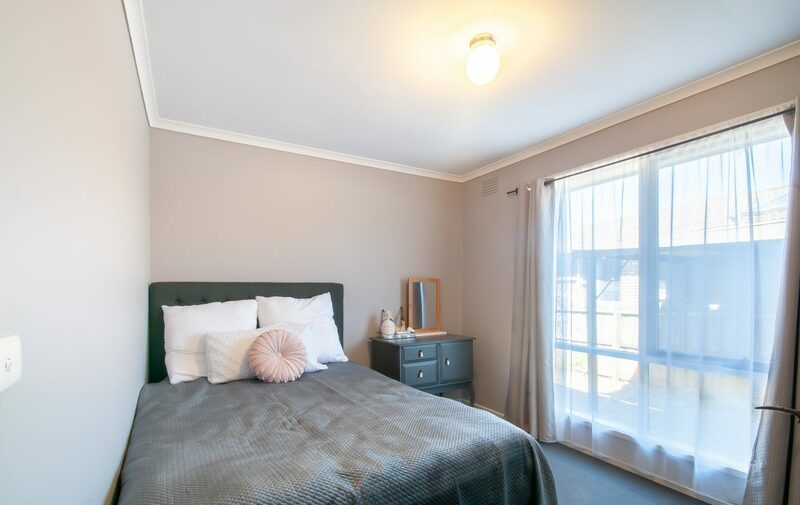 Currently tenanted until August 2019 it’s a perfect opportunity to invest or nest if you have been looking for an inner town location. 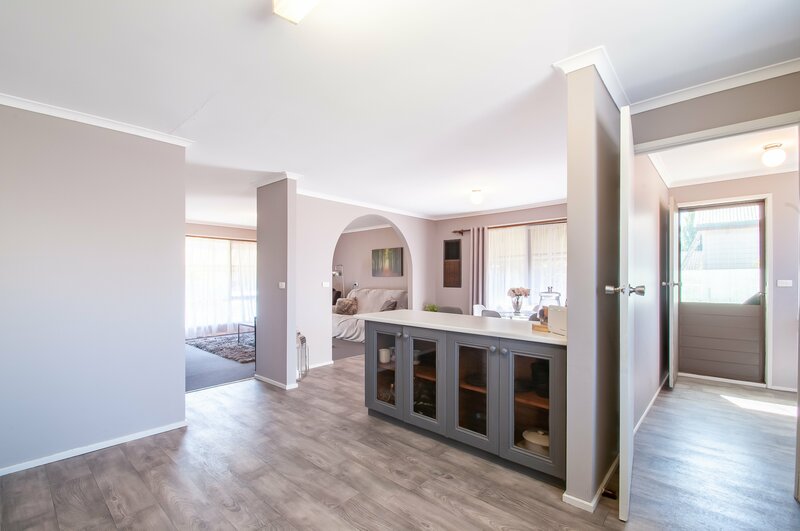 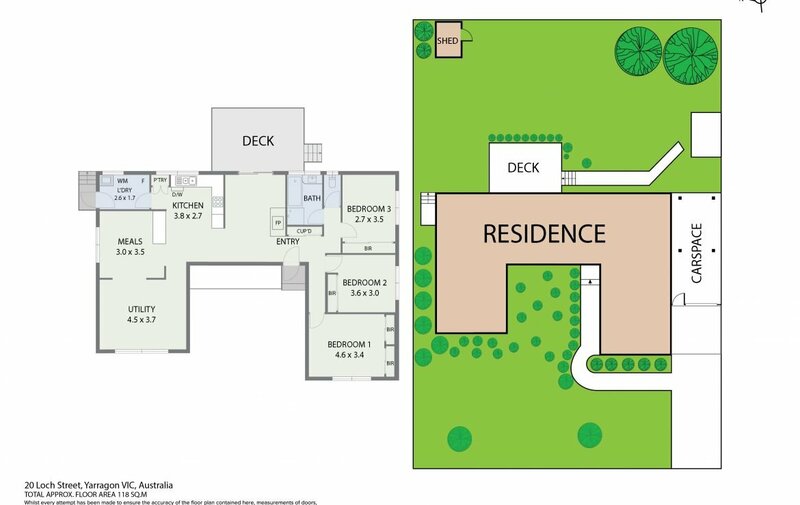 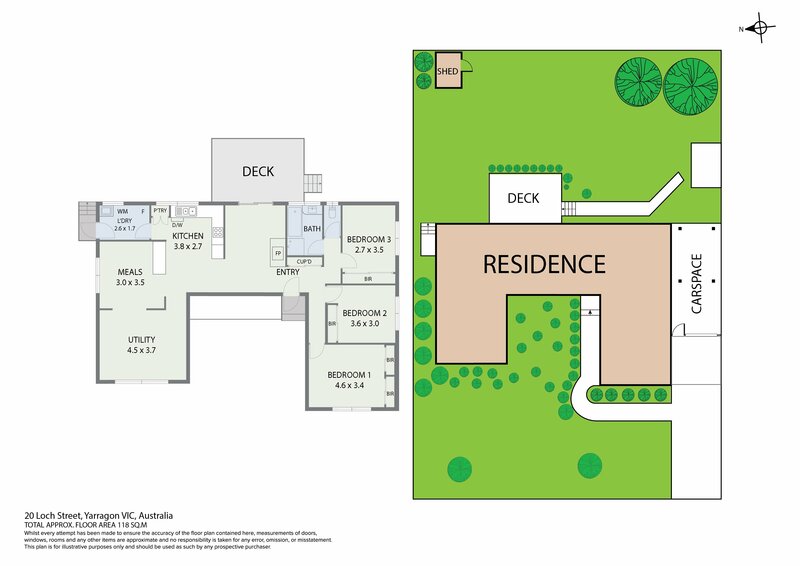 Including 2 living areas, with a large kitchen and dining area, there’s plenty of space for the family to spread out. 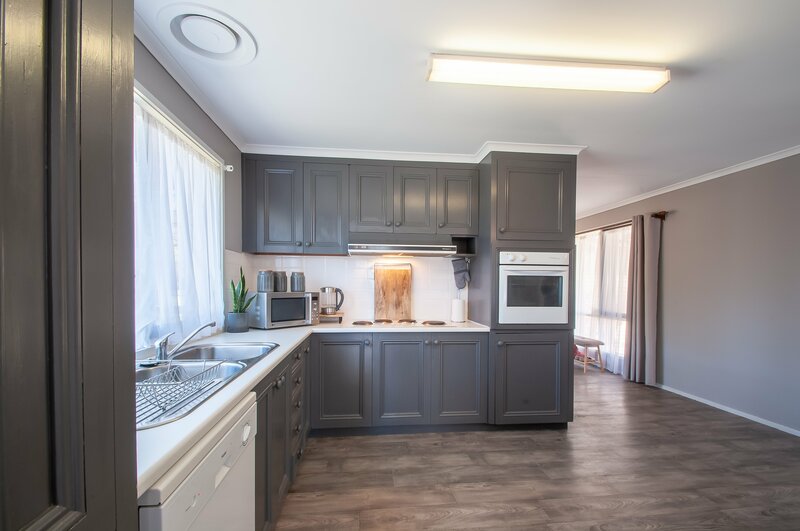 The kitchen has space for a removeable island bench and has an electric wall oven, cook top and dishwasher. 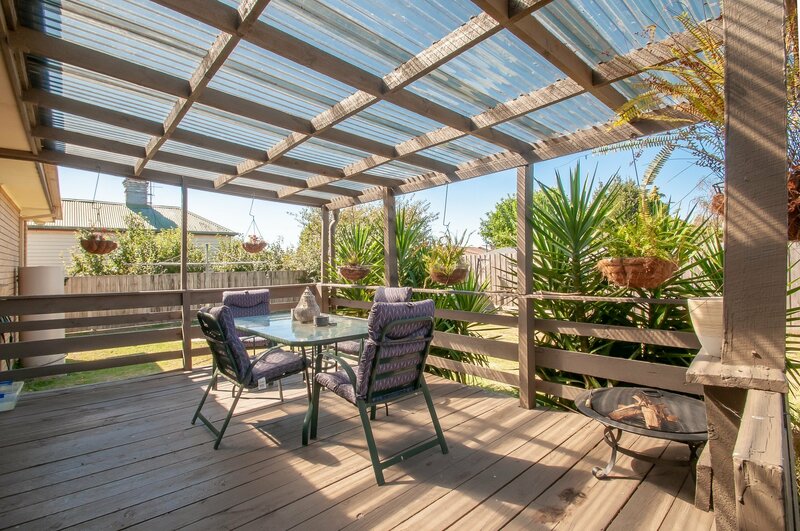 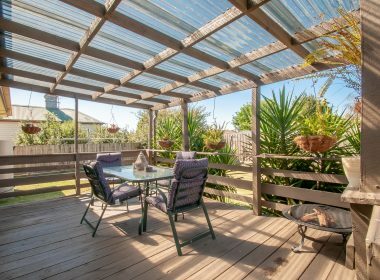 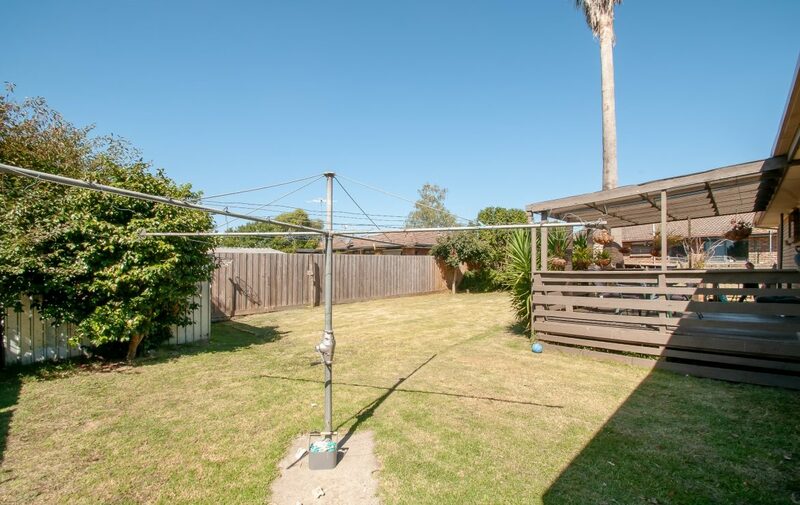 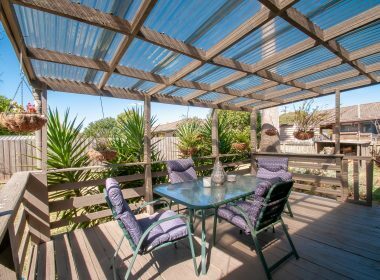 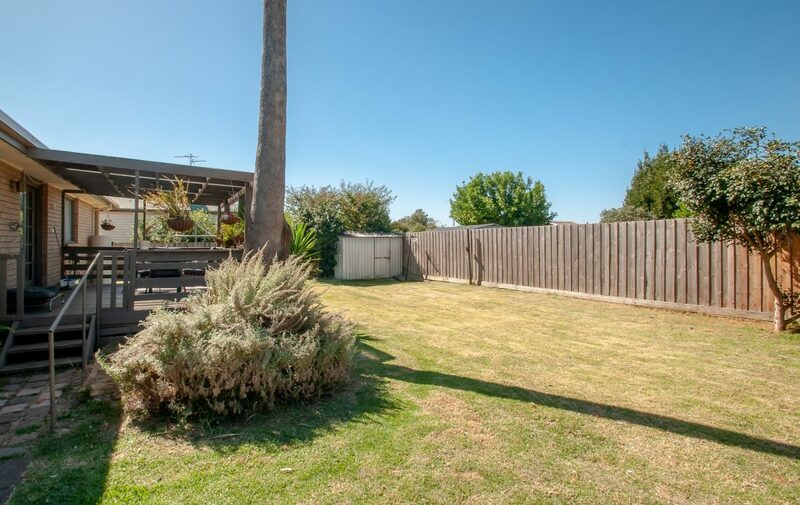 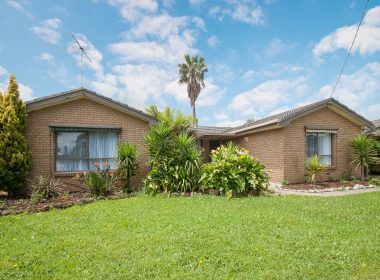 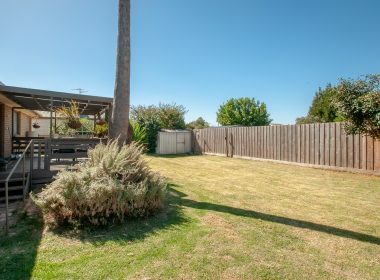 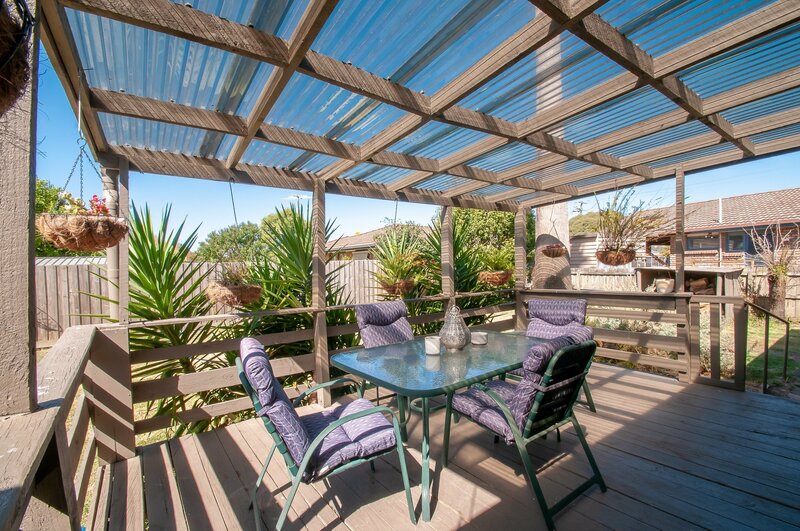 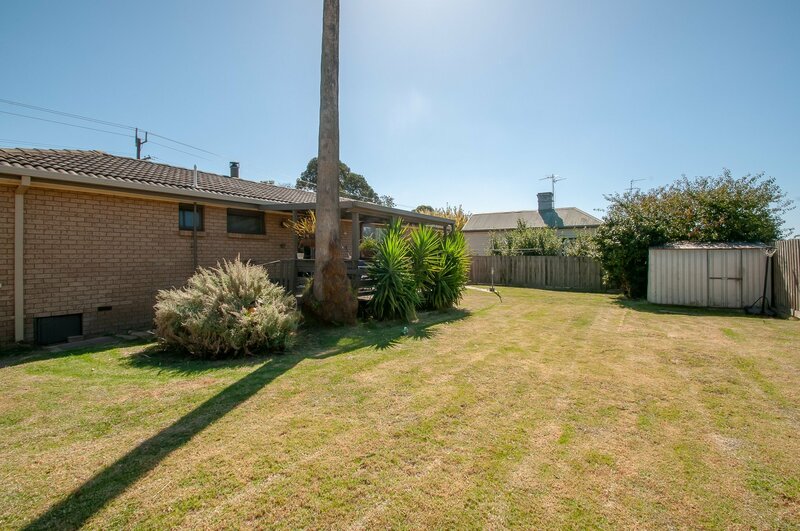 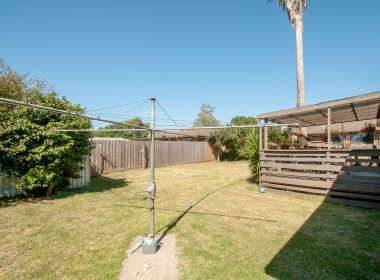 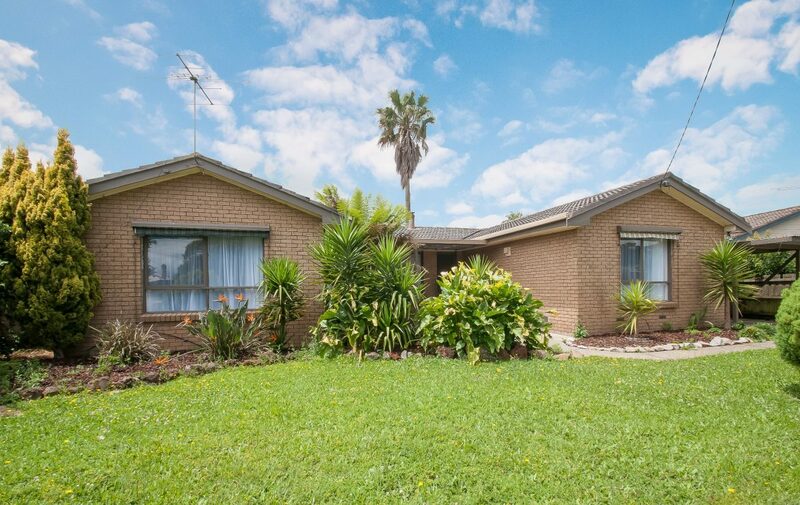 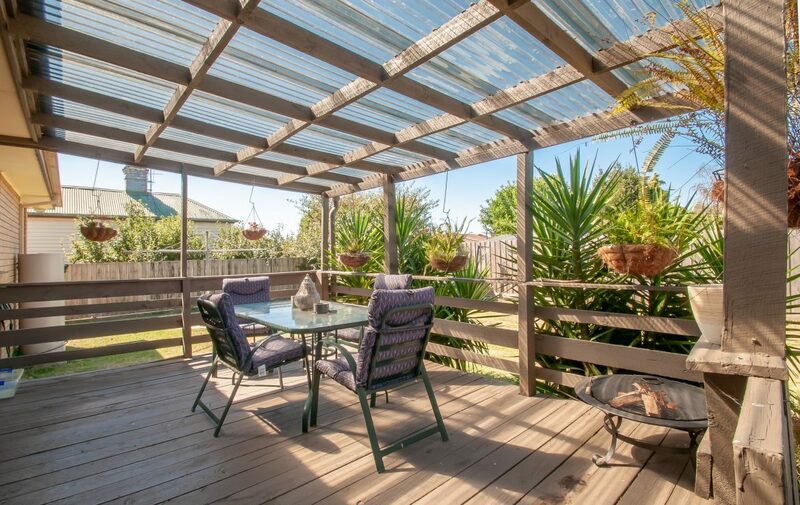 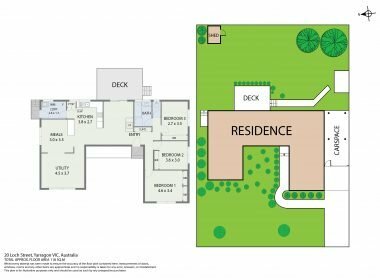 A good sized alfresco overlooks a large backyard, with room for the kids and pets, with garden shed and tandem carport.